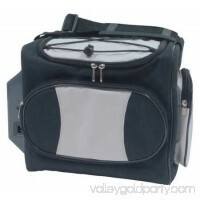 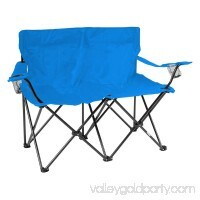 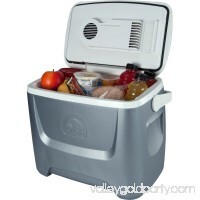 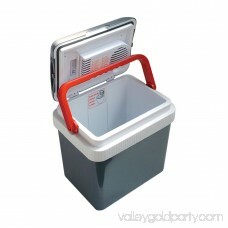 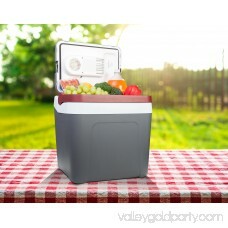 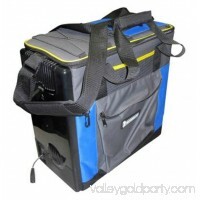 Koolatron P25- Fun Kool is a great solution for the traveller, festive goer or tailgater when they need to keep lots of food and beverages cold for hours. 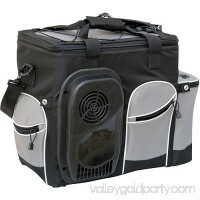 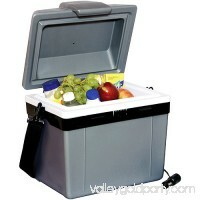 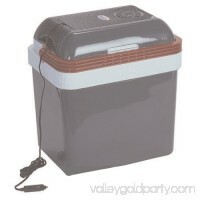 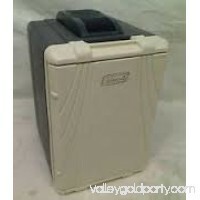 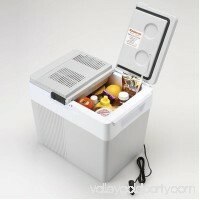 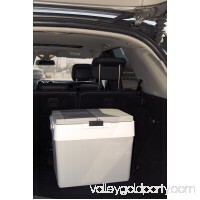 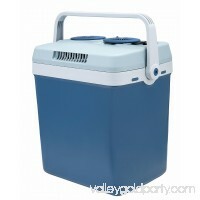 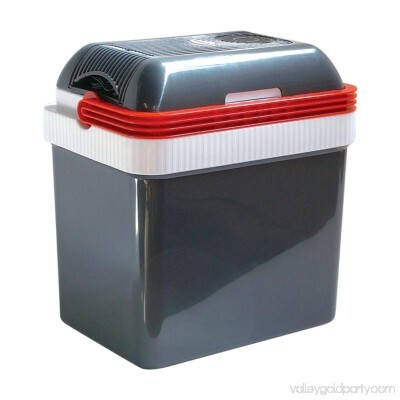 This The thermoelectric cooler has a 24 litre capacity and can be powerd from any 12 volt power receptacle. 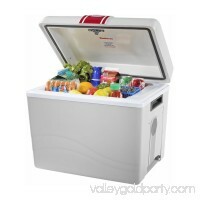 Cools to 20 degree celsius (36 degree fahrenheit) below ambient temp.